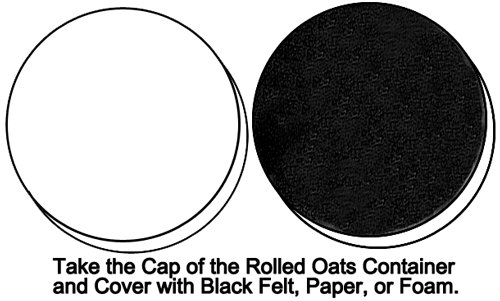 Take the cap of the rolled oats container and cover with black felt, paper or foam. 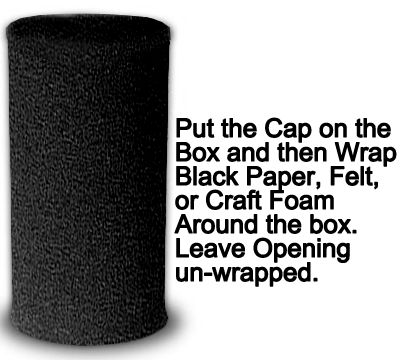 Put the cap on the box and then wrap black paper, felt or craft foam around the box. Leave opening unwrapped. 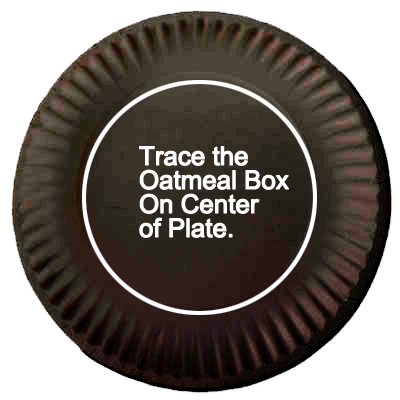 Trace the oatmeal box on the center of plate. 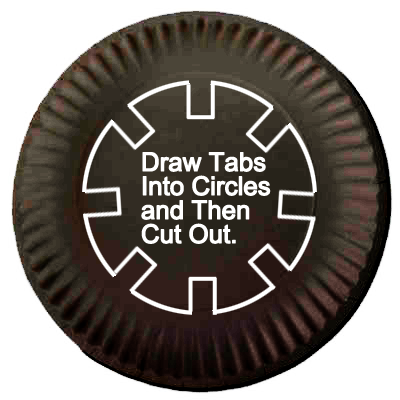 Draw tabs into circles and then cut out. 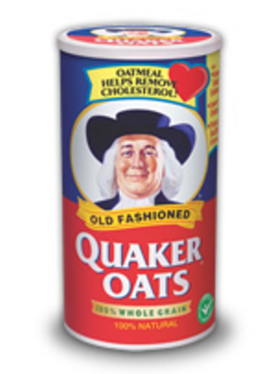 Cut out and it will look like this. 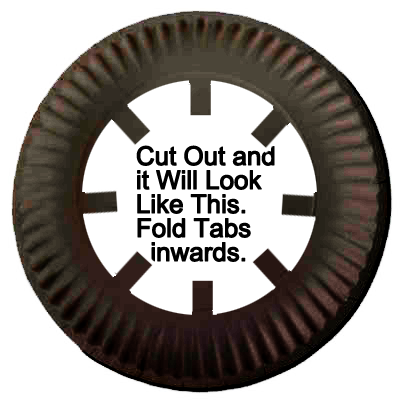 Fold tabs inwards. 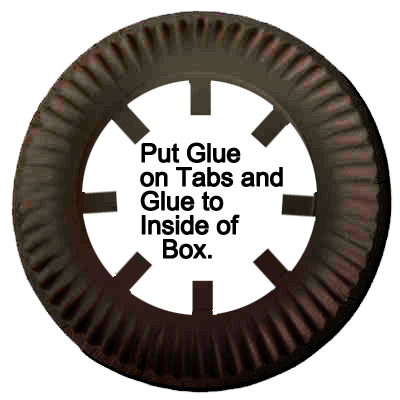 Put glue on tabs and glue to inside of box. 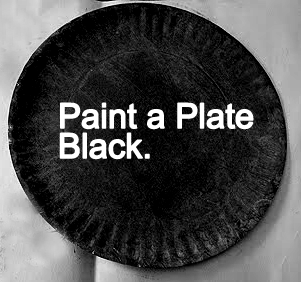 And, there you have it…. 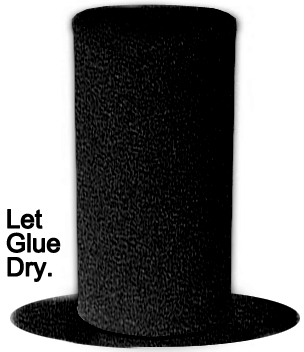 you just finished your Abe Lincoln Top Hat for President’s Day. How did it turn out for you? Let me know in the comments below. Now, go wear it proudly. 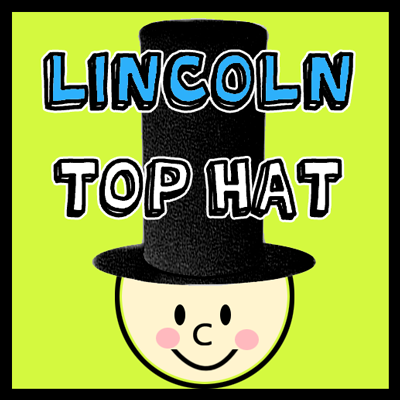 I Love this tutorial and thinks it’s a great craft to do with kids and especially to make a theme that teaches the life and achievements of Abraham Lincoln. Thanks Yolanda! I’m glad that you liked it and THANKS for sharing!